Hi! I'm Karen! I'm a thirty something married to my best friend Bill. 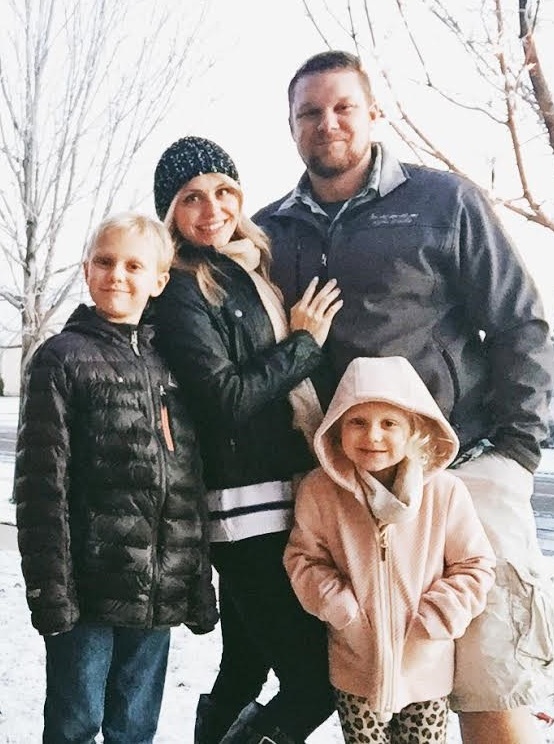 We live in Meridian, Idaho with our two beautiful children, Tyler who is nine, Presley who is four, and our Yellow Lab Lola. 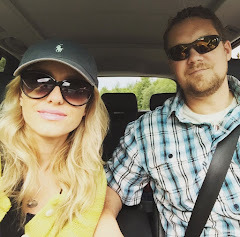 This is my little online diary of our family happenings along with fun stuff we like to do, some fashion, food and fitness.